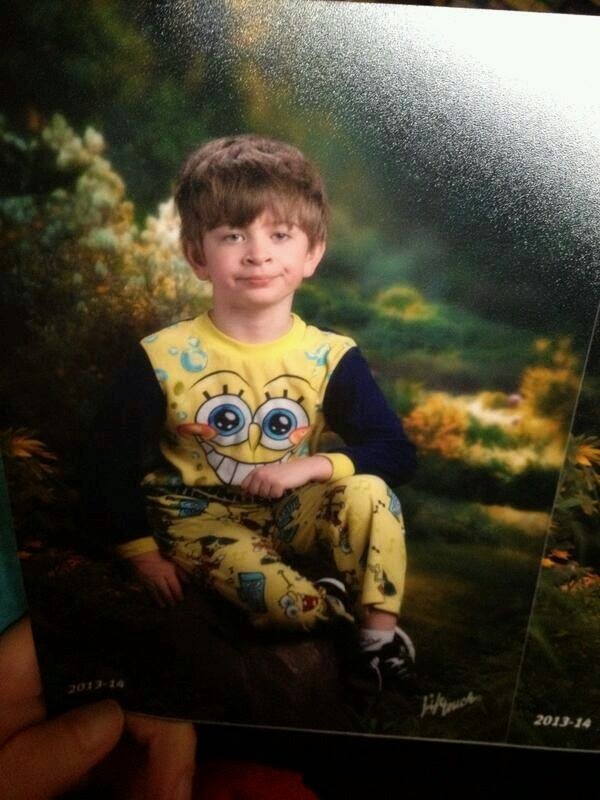 This is making the rounds about a mom who mixed up pajama day with picture day. And all I can think is, "Yeah, that might be me pulling something like that and I can see Samuel with these jammies and this put-out look on his face." Priceless! **I originally posted this back in 2014 but had to share again today because it's co-op picture day so the kids are out of uniform for a day. I was thinking it would be funny to send them in pajamas. Just kidding! I wouldn't do it on PURPOSE for my own entertainment or anything like that!